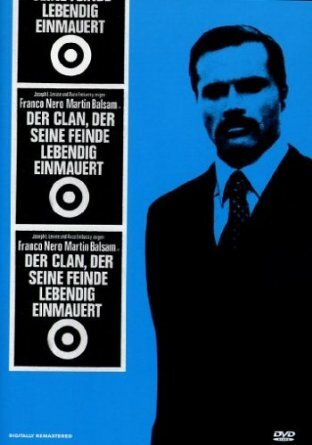 Actor Franco Nero discusses his life and film career. The documentary can be found on the KOCH DVD release of “Der Clan, Der Seine Feinde Lebendig Einmauert”. Agostino Borgato (actor) would have been 145 today, he died in 1939. Mario Carotenuto (actor) would have been 100 today, he died in 1995. 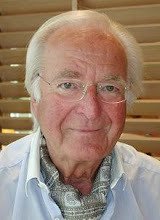 Peter Alexander (actor, singer) would have been 90 today, he died in 2011. Al Mullock (actor) would have been 90 today, he died in 1968. 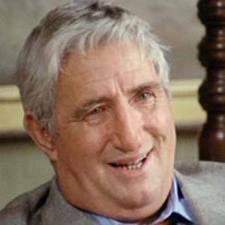 Tony Musante (actor) would have been 80 today, he died in 2013. 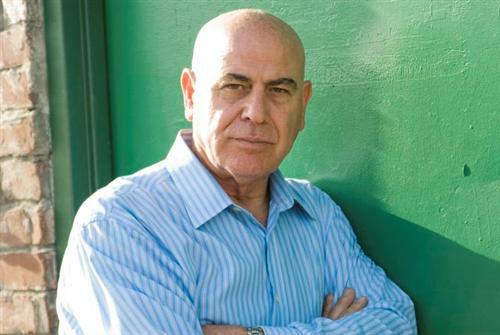 Israeli actor Aharon Ipalé, who took part in a long list of British and American productions and played alongside some of Hollywood’s greatest stars, passed away on Monday at age 74. Ipalé died in Sheba Medical Center, Tel Hashomer after battling cancer for his last few months. Born in Meknes, Morocco on December 27, 1941, his family moved to Israel when he was only 2. 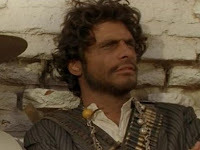 He’s probably best known for his role as Pharoah Seti in “The Mummy” (1999) and “The Mummy Returns” (2001) he also appeared as Singer in the 1970 Euro-western Madron with Richard Boone and Leslie Caron. More Westerns are getting creative with their filming locations and shooting outside the United States. KFTV takes a closer look. 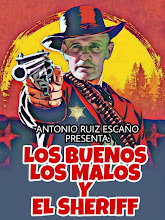 The genre has seen a resurgence in recent years driven by the success of films like the Coen Brothers’ remake of True Grit and Quentin Tarantino’s The Hateful Eight. 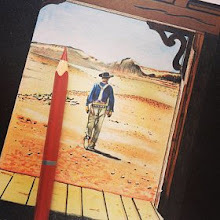 A modern challenge is that the genre now generally favours more mature storytelling and realistic depictions of the old west - it’s a style that tends to rely more heavily on the support of older moviegoers. Given that Westerns can be by their nature expensive as stories with period settings, smaller shoots have to give more careful consideration to the availability of local production resources and filming incentives. Alberta in western Canada has once again become a popular Western filming location. In the early 90s the province hosted Clint Eastwood’s seminal Unforgiven and, more recently in 2007 Brad Pitt’s lesser-seen The Assassination of Jesse James by the Coward Robert Ford. Producers shooting in Alberta can now get filming incentive support in addition to the sweeping wilderness locations and, crucially for independently-financed productions, a selection of movie ranches that have ready-made western sets. The CL Ranch near Calgary has recently hosted Westerns Forsaken, starring Kiefer Sutherland and his father Donald, and Diablo (pictured above), starring Scott Eastwood, the son of Clint. Location manager Jason Nolan worked on both films. Similar standing western sets are available near Calgary at Albertina Farms, Bow River Ranch and John Scott’s Ranch. 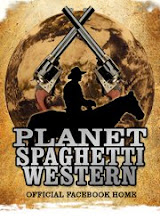 New Western stories are also using locations around the world as doubles for the US. 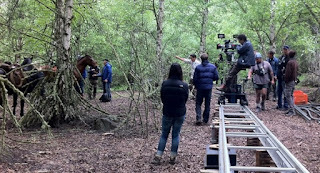 In Europe, Amsterdam-based production company N279 Entertainment recently filmed the Badlands-set movie Brimstone in Romania, Spain and Germany. On the small screen, a series of German-backed TV movie Westerns based on the fictional literary character Winnetou filmed in Croatia last year. Nearby Romania was the main filming location for the 2012 US cable hit Hatfields & McCoys, standing in for the eastern US to tell the true story of a violent feud between two families on the Kentucky/West Virginia border after the American Civil War. The History Channel production was serviced by Castel Film Studios of Bucharest. “We could offer them great locations – matching the actual places in the US – experienced crew, and maximum value for the dollar spent,” says Bogdan Moncea of Castel Film Studios, in comments to KFTV. 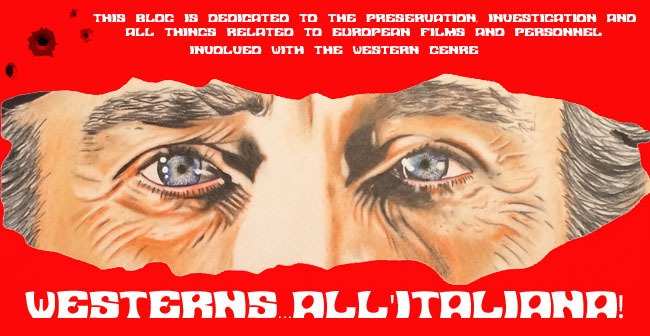 Independently-financed Westerns are sometimes driven by the specific make-up of their funding arrangements, while regional production incentives and lower costs are also important. John Maclean’s Slow West (pictured left and below) was a UK production that doubled New Zealand for 19th century Colorado to tell the story of a jaded mercenary escorting a naïve young man through the wilderness on a search for the woman he loves. See-Saw Films had previous experience of filming on South Island and returned with Slow West, with the backing of the New Zealand Film Commission. The story makes the most of the plains, mountains and woods of South Island and conspicuously lacks big set builds. Two small wooden huts are key story settings but are about the only interior locations in the film. 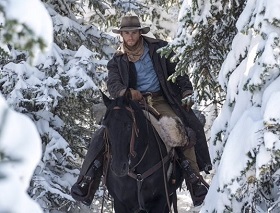 “The amazing thing about New Zealand – especially South Island – is how quickly the landscapes and vegetation change within a relatively short drive,” Slow West’s location manager David Walker says in comments to KFTV. Kristian Levring’s 2015 film The Salvation is set in the deserts of the mid-West, once again in the late 19th century. Producers considered filming locations as diverse as Australia and India before settling on South Africa. “We were looking for the mid-western prairie look and you find that more in northern South Africa,” says Michael Auret, a co-producer on The Salvation, in comments to KFTV. The Salvation was filmed on vast farmland near Johannesburg that didn’t have modern pylons or other contemporary features on the landscape. Unusually, the production team built a full Western town set specially for the shoot. New Mexico in the south-west US remains the filming location of choice for many high-profile American Westerns with money to spend and star names involved. Natalie Portman’s Jane Got a Gun and Adam Sandler’s comedy The Ridiculous Six have been among the recent productions shooting locally. 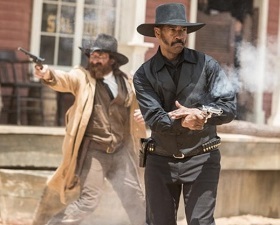 A remake of The Magnificent Seven (pictured above) has also filmed partly in Santa Fe and will test whether a dramatic western offering star names like Denzel Washington and Chris Pratt can still generate mass audience appeal. Beyond the US studio system it’s clear that filming locations around the world offer the Western-looking visuals and workable finances that cater for the needs of creative producers on tighter budgets.